Personal Yoga Training is not like one size fits all. It’s very personal and it’s “YOU”. Specially designed for you keeping in mind your health benefits and requirements. At Chaitanya Wellness our objective for Personal Yoga Training is to approach fitness and healthy lifestyle using our expertise and your attitude. Chaitanya Wellness Yoga Academy focuses at providing Personal Yoga Training at your ease and comfort. At Chaitanya Wellness we have expert and well trained T-1Yoga Instructors that guide you through the Yoga practice at your convenient time and place. The yoga schedule for personal Yoga sessions are completely curated and specially designed according to the clients’ requirement. 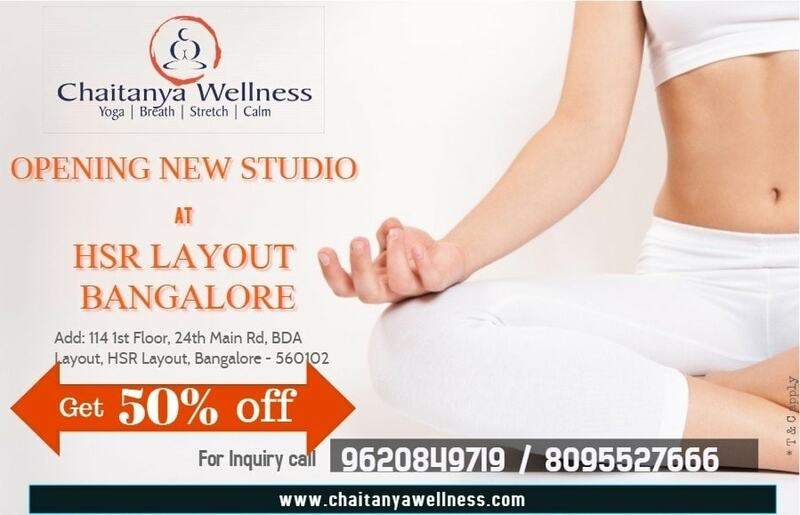 We at Chaitanya Wellness analyze your fitness level, the stress combating capacity and formulate a tailor cut yoga program that suits your needs so as to give you the desired pranic benefits. Personal yoga trainers at Chaitanya Wellness have that extra knowledge and are dedicated to help you achieve your goals. The Personal Yoga sessions are targeted sessions for one hour taken thrice a week. Provision is there to take these sessions at your residence or at the studio as per your convenience. Our trainers make sure it’s a holistic approach to fitness of your mind and body. The style of imparting Personal Yoga Training at Chaitanya Wellness is so refreshing, simple and yet authentic that makes you feel relaxed and rejuvenated. Why Personal Training at Chaitanya Wellness? What makes Chaitanya Wellness Personal Training different from others is, we let you choose your place and convenience. We help to do this by allowing you to choose your personal instructor. With real reference, customer testimonial and interactions and feedback of our existing customers, you can make a choice of who you think is right for you. The objective of Chaitanya Wellness is not only your fitness but we aim for a holistic wellbeing of our clients. We provide personal trainers at your convenient place and time, be it home or studio anytime anywhere. Yoga is all about oneself. Since all individual are different, the intensity of yoga practice for each individual also varies. 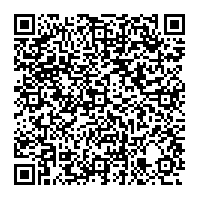 We let you interact with our personal trainers to know your body type, the level of fitness and the medical conditions. Keeping all in mind the trainers prepare a well designed Yoga schedule and monitor the growth and well being of the client on a daily basis. Chaitanya Wellness Personal trainers provide a guided Yoga session with Pranayam to make your more happier, healthier and calmer. Unlike group yoga classes Personal Yoga sessions are individualized. You get the personal attention and learn with one experienced instructor. It’s also good for experienced Yoga practitioners if you want to deepen your practice and work towards specific goals (balancing or stamina). Personal Yoga instructor modifies your asana and poses to best suit your ability or accommodates your injuries or disabilities. You can focus on your personal interests concerns and goals. It is highly beneficial if you want to incorporate Yoga in your weight loss or strength training program. Therapeutic issues are targeted well and resolved. Pre and post Natal Yoga sessions are beneficial if done with a Personal Yoga Trainer.